How to Customize Australia Post Shipping Labels using ELEX WooCommerce Australia Post Shipping Plugin? 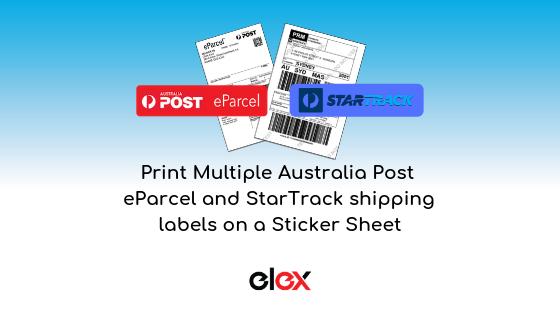 How to print multiple Australia Post labels on a Sticker Sheet using ELEX WooCommerce Australia Post Shipping Plugin? 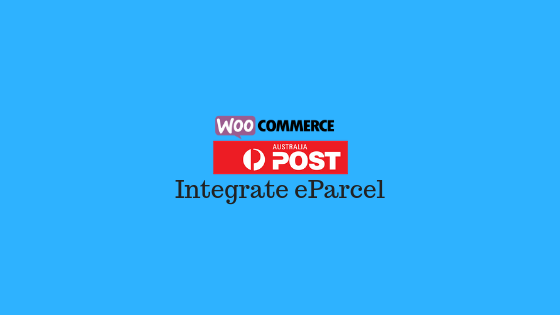 How to obtain Australia Post credentials for ELEX WooCommerce Australia Post Shipping plugin? 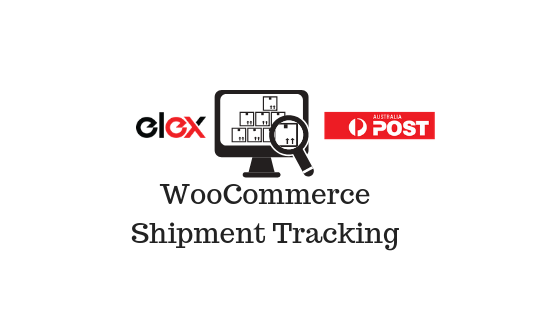 How to set up ELEX WooCommerce Australia Post Shipping Plugin with StarTrack Account?